Ah, SEO—the magic acronym of the digital marketing world; the key to increasing rankings and driving traffic. But how much do we actually know about its more advanced practices? Maybe you’re struggling to find new, innovative tactics to drive your search value. Or maybe you’re just confused by all those SEO myths out there. Whatever the case, we’ve put together some handy SEO tips that actually work. Exciting, right? Let’s get started! You’re probably aware that SEO is largely dependent on the use of keywords. However, if you’re using short and generic search terms, you’re not going to see results. The best practice is to use long tail keywords both throughout your blog or site and in the title and subheadings. Long tail keywords are more specific and have less competition—therefore, you’re more likely to rank for them. For example, instead of using the keyword “black coffee,” try “the best black coffee in the Bay.” You’re far more likely to rank for this more specific keyword. Unfortunately, the days of ranking for 300-word blog posts are gone—in fact, a spattering of short-form blog posts and low-quality pages may actually have a negative impact on your search engine optimization. 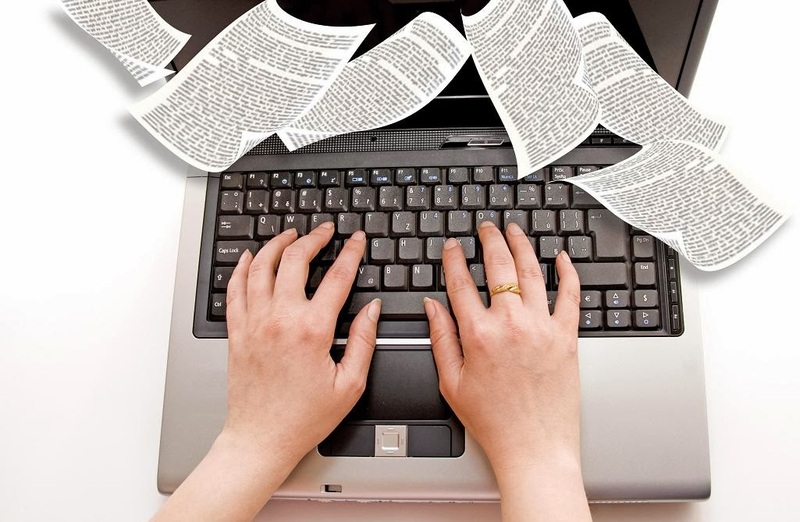 Nowadays, it’s best to write upwards of 1000 words. The good news is, you can use those old, short blog posts to cut down new work by combining them into one large “mega-post.” For example, collect a series of short posts on email marketing to create a long-from guide or eBook. If you have a new blog or infographic that you think would be a good addition to someone else’s post, reach out to them. However, bloggers are much more likely to accept your offer and alter a recent post rather than dig back in their archives. It’s usually best to establish even a minor relationship before you go asking for favors. Network with other bloggers on a regular basis so that you already have an established relationship when an opportunity arises. Contributing to popular sites and blogs is a great way to get your name and your content noticed. However, you can also drive traffic to your site by having an influential blogger write for you. A contribution from a writer with a large following will help drive their readers to your site where, hopefully, they’ll gain interest in your brand. Showing that you have a professional relationship with an authoritative person in your field can significantly increase your credibility. As you may already know, not all backlinks are good. Go through your link profile and pull any links that could be perceived as spam. This includes links other people leave on your site via comments etc. Dispose of as many of these bad links as you can. Moz’s Open Site Explorer can be a great resource for this. Keyword monitoring alerts you when other bloggers publish a piece on a specific topic. You can use this tool to your advantage by reaching out to people who are producing content in your niche. Ask them to add a link to your site or include an infographic you recently released. Again, networking is key! Check out this article from Kissmetrics for some online tools that can help. It’s a great idea to audit your own content for outdated information; however, you can also do this for other people’s sites as well. Reach out to the blog or site owner and ask if you can contribute some new information, links, or images. In return, they’ll likely add a link back to your site. Coining your own phrase can greatly help you rank in search results since it’s unlikely that you’ll have any competition when using an original term (for example, “Marketing Madness” or “Blogistics”). Searchers may not know to look for your term right away, but after a bit of time and promotion, you’ll start to see people seeking out your posts. If you have a big site, especially a large ecommerce site, you probably have a multitude of repetitive content. Unfortunately, duplicate content can be incredibly harmful to your SEO endeavors. You can navigate around this problem by using canonical URLs with the rel=canonical tag. In addition to having repetitive pages, many large ecommerce sites have a lot of low-performing pages as well. This is largely because these pages are lost among the vast amount of content on your site. Not only are these pages worthless to you, but they also harm your SEO efforts. It’s in your best interest to delete these low performing pages. For more detailed information on SEO for ecommerce, check out this free guide from Brian Dean. The attention span of most internet users is not very long. To draw searchers in, use titles with words like “fast,” “quick,” “simple,” and “efficient.” Let them know that the content you’re providing will give them the information they need in as little time as possible. Using photos with your written content is great—but you should really be utilizing the multitude of other multimedia options out there. Video, polls, infographics, and interactive content are all great ways to drive traffic and increase engagement. Also, since most blogs and sites only use images, this make your site seem much more unique. You’ll rank higher and get people to stick around on your site! Numbered and step-by-step lists perform well for two reasons: they’re attractive to the reader, and they can potentially show up in Google’s Knowledge Graph. If used in the Knowledge Graph, Google will display the information from your post at the top of the page, encouraging users to flock to your site instead of any others. Meta descriptions are the short description that appears beneath your page title in Google’s search results. Many users use this description to determine which site they should click on first. When you write a meta description, it’s ordinarily only about two lines. However, without a specific meta description, Google often pulls information directly from the page. These descriptions are usually twice as long and therefore receive a higher CTR. By using an actionable tip at the top of your page, you increase the likelihood that Google will use it for a long description. One of the best ways to get your name recognized is to contribute regularly to popular blogs and sites. Once you’ve started to establish yourself as an expert within your niche, people will begin following you on your own site and social media pages. It’s definitely a long road to haul, but making weekly or monthly contributions will pay off in the end. Co-producing content is a good technique for a couple of reasons. One, you have someone else to help share the burden. Two, you can partner with someone who may have more followers or authority in your particular field. 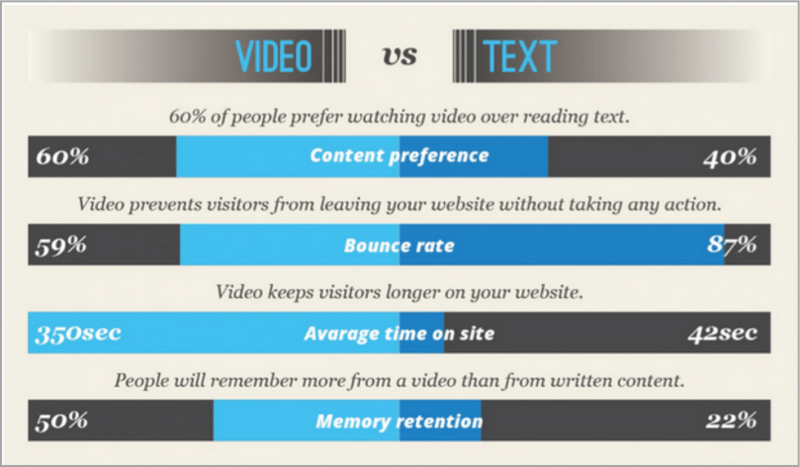 The latter will help you drive more traffic to your content. Try reaching out to other blogs and sites via email to see if they’d be interested in a collaborative post. Using interesting and accurate data can significantly increase the popularity of your post—especially if the data you’re providing is new or not widely covered. Data-driven posts can result in a lot of backlinks on many different domains, which can skyrocket your SEO value. Free stuff is always a good traffic lure. If you create an easy-to-use and handy tool, such as a tax or insurance quote calculator, it’s highly likely that your content will be shared on other sites. Again, people love quick and easy results. Providing them with a tool can give them the answers they need without having to hunt for it. Not all of us have the fortunate circumstances of promoting a commonly exciting product or industry. But you can still drive traffic to your page using shoulder niches. A shoulder niche is a topic that’s related to your niche, but provides a better platform for creating compelling content. For example, SEO expert Mike Bonadino drove traffic to his client’s pest control site through an awesome DIY pest control infographic. Twitter is an awesome tool for finding and cultivating relationships with bloggers in your industry. Plus, you can also use Twitter’s search function to find new link opportunities. Podcasts are extremely popular, and yet they are one of the most underused marketing methods we have. Try publishing your own podcast with an influential member of your industry. Alternatively, you could be a guest on someone else’s podcast. This is an excellent way to demonstrate your prowess within your niche and get people to start coming to you for answers and information. Getting links from reputable and popular sites can be difficult. For example, it’s not likely that the New York Times is just going to give you a shout out for that blog post you just published on buyer personas—even though it was super awesome. But with a little time and networking, you can begin building links and mentions for your site. Tools like HARO and MuckRack can be a valuable resource for this. Many sites owners are unaware that they’ve been hacked. If you come across one of these sites, you should reach out and let them know. This is a good method for building relationships with authoritative webmasters in your industry. While this may seem like a great length just for a backlink or two, it’s definitely worth the effort. Not only will you be able to network with the event organizers, you’ll network with everyone in attendance. That’s a lot of potential traffic! Plus, other bloggers may even write about what you presented. 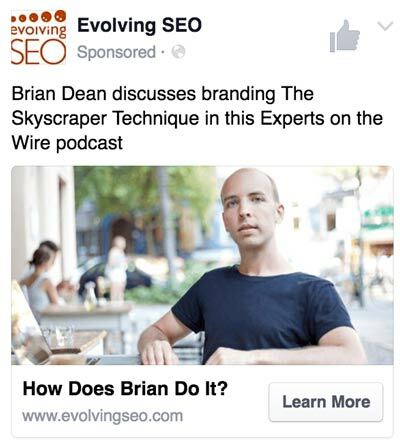 Brian Dean claims he gets five or more links after every conference. Using these advanced tips for search engine optimization, you’ll be able to drive traffic to your site and start seeing an increase in your ROI.